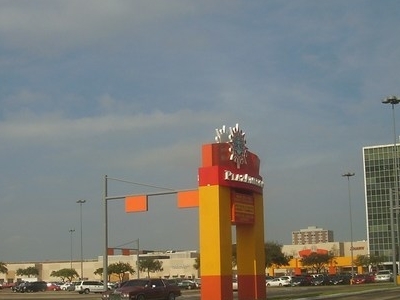 PlazAmericas, formerly known as Sharpstown Mall and earlier Sharpstown Center, is a shopping mall located in the Sharpstown development in Greater Sharpstown, Houston, Texas. The mall is located on the northwest corner of U.S. Route 59 and Bellaire Boulevard. This is the third mall to be built in Houston after Gulfgate Mall opened in 1956 and Meyerland Plaza in 1957. 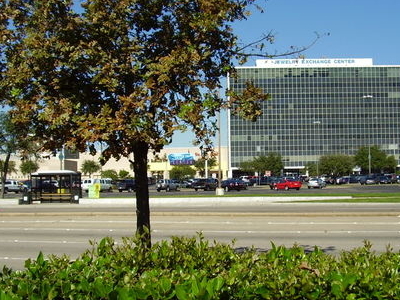 Sharpstown Center was the first air-conditioned, enclosed shopping mall in the Houston area. The area includes the Jewelry Exchange Center, a ten story building. After the mall was renamed PlazAmericas, it took a Latin American theme and catered to Hispanic and Latino Americans. Here's the our members favorite photos of "Malls in Houston". Upload your photo of PlazAmericas!